This week’s episode of Nintendo Minute has gone live. In today’s video, Kit and Krysta try out Deltarune Chapter 1. Check out the full episode below. Deltarune Chapter 1 is starting to become available on Switch, as it just launched in Japan and will be out worldwide as of tomorrow. Check out some footage via the video below. This week on NEP, we’ve got a special episode: a bonus feature with twice the content! 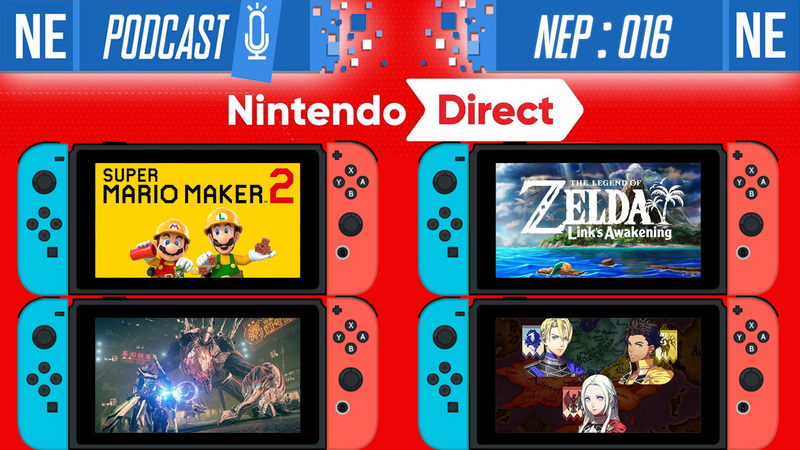 A Nintendo Direct dropped just the other day, so we’re breaking down each release in the North American AND Japanese presentations with supplemental information and our added commentary. Galen gets analytical, Oni gets cultural; come hang out with us! Also, we can’t figure out why Kingdom Hearts keeps on coming up during this episode. Is it fate? Like, is any of this for real… or not? A big thank you to all of our listeners and to those who share the podcast. NEP keeps growing! We hope you’re enjoying the show. Please leave us your feedback, and check below for more details and timestamps. Nintendo published an interview this week with Toby Fox. 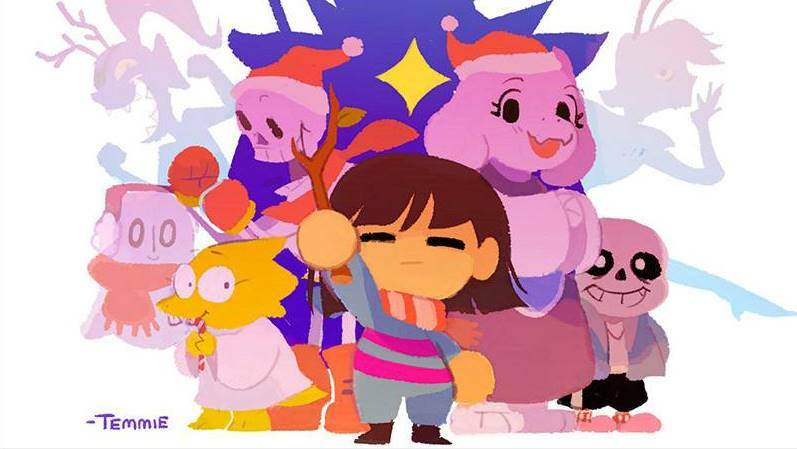 Fox, who created Undertale, answered a few questions about his latest project Deltarune. He spoke about its origins, gave an update (sort of) for the second chapter and beyond, plus more. We’ve transcribed the full interview below. 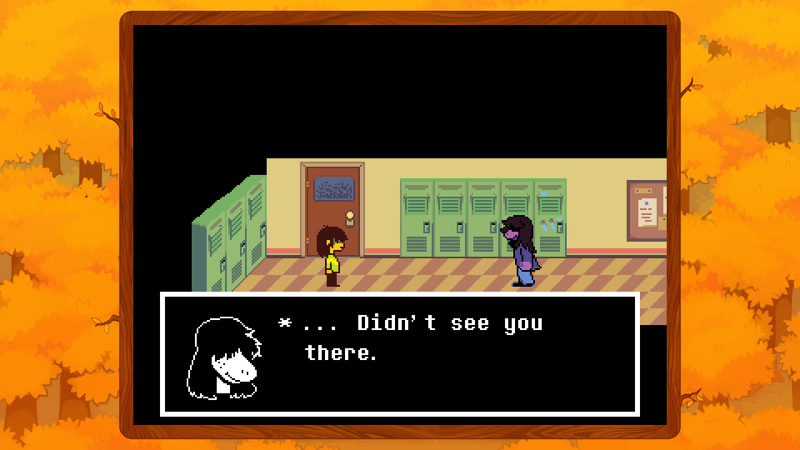 Note that it contains some potential spoiler-related information for Deltarune Chapter 1.